Big Orange is getting set to release the second single, and title track, of their new EP Streets. The Perth indie rock five-piece released their début single Guiding Star in 2016, earning a spot on the KISS MY WAMi compilation CD. 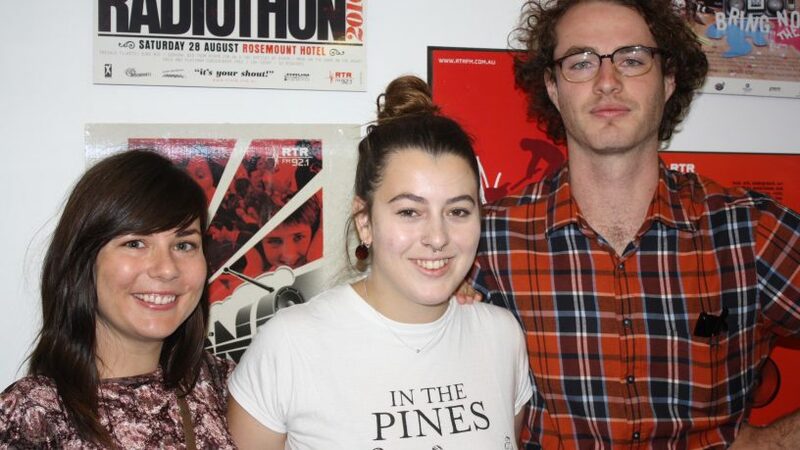 Tom Garvey and Emma Adams from the band joined Taylah in studio prior to their single launch.